Follow Freddie through this 20 minute beginner workout for weight loss. 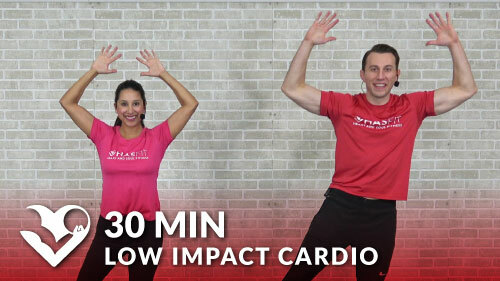 HASfit’s beginner exercises and easy exercises to lose weight are great for both men and women. The easy workouts at home only require a light pair of dumbbells. 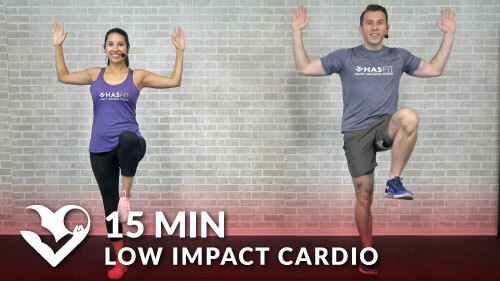 This easy work out is great for beginners, seniors, and those slight physical limitations.